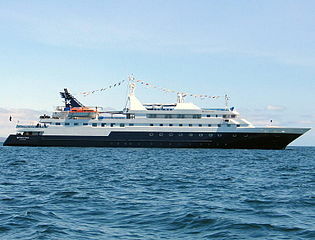 Find cheap Galapagos cruise deals and book your cruise trip for you and your family or friends. 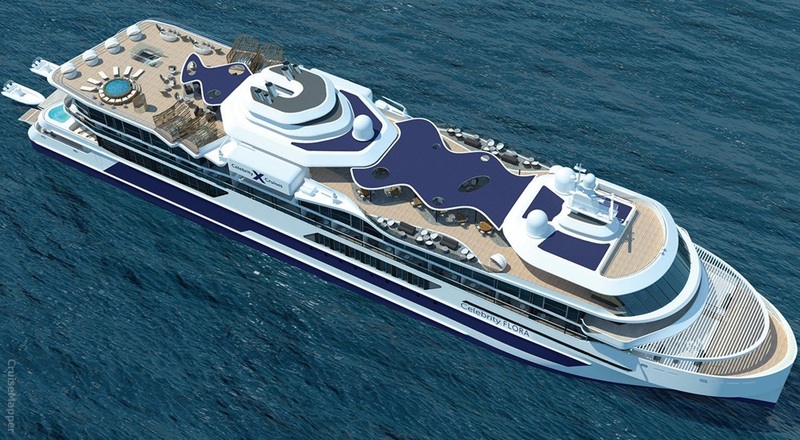 You can compare the best cruises to Galapagos and book it for your ultimate cruise holidays. 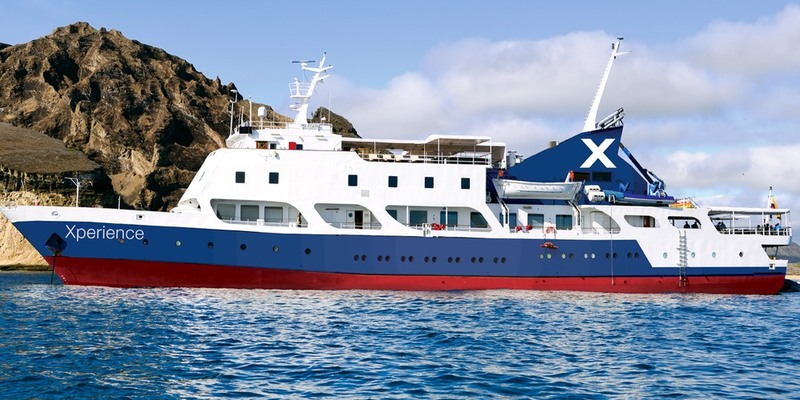 Cruise to Galapagos Island in Ecuador promises adventure, exploration, and lots of excitement. This archipelago of volcanic islands is scattered on both sides of the Equator in the Pacific Ocean. A cruise to the archipelago is a nature lover's dream vacation as here the wildlife roams in abundance and also fearlessly letting you capture their rare moods and beauty. Galapagos Island is reckoned as the Darwin's living laboratory as his studies made here were compiled in his theory of evolution. On your cruise to Galapagos Island you will get to see uncommon wildlife animals include the marine iguanas, giant tortoise, sea lions, flightless cormorants and more. For adventure seekers Galapagos offers activities such as snorkeling, kayaking and a ride on a glass-bottom boat.